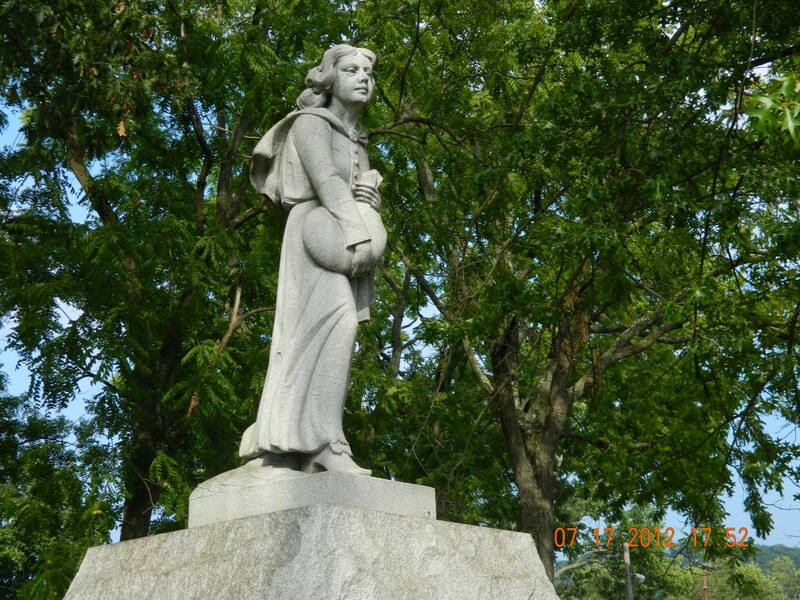 Martins Ferry maintains two historical cemeteries. 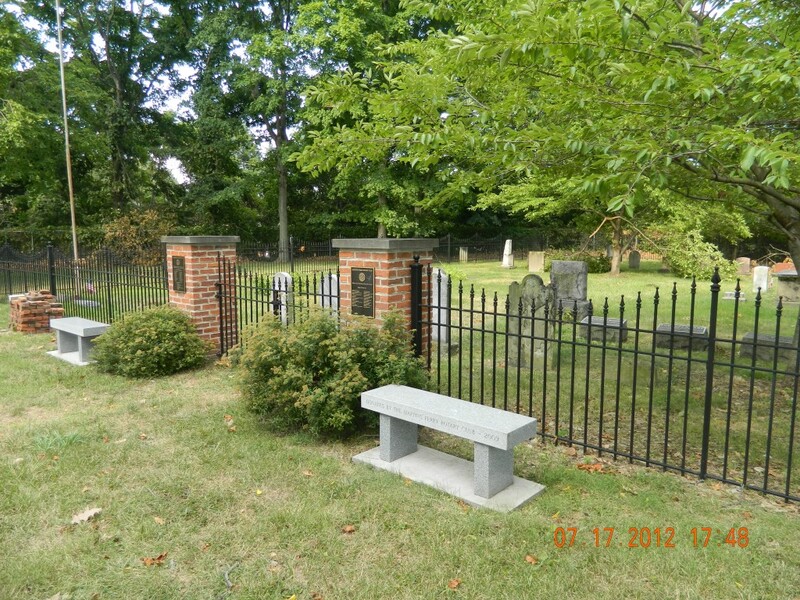 The older of the two, Walnut Grove Cemetery, is located at the end of North 4th Street just beyond East Ohio Regional Hospital. 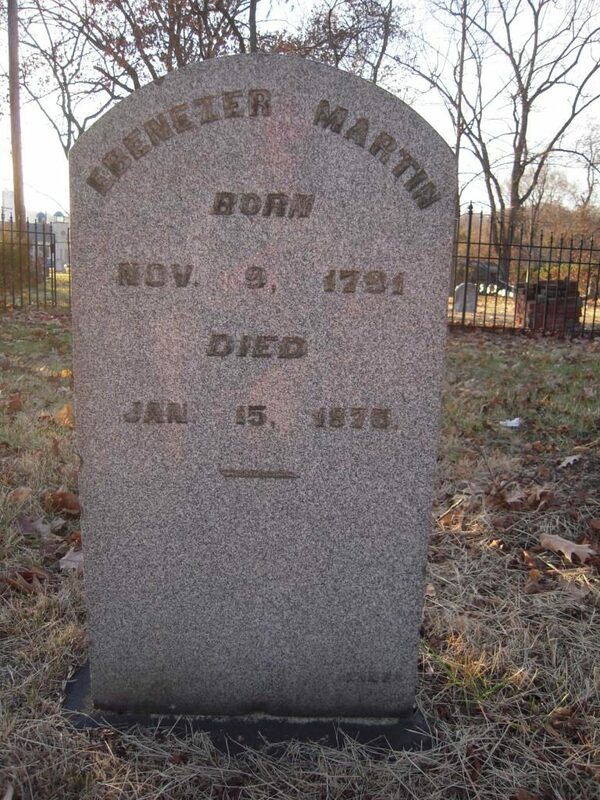 Dating back to 1795, the cemetery is the final resting place of Betty Zane, heroine of the last battle of Fort Henry (now Wheeling, West Virginia). 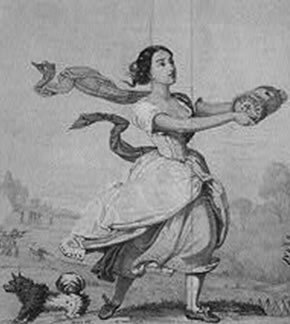 Visitors will see the statue of Betty Zane carrying gun powder at the cemetery’s entrance. 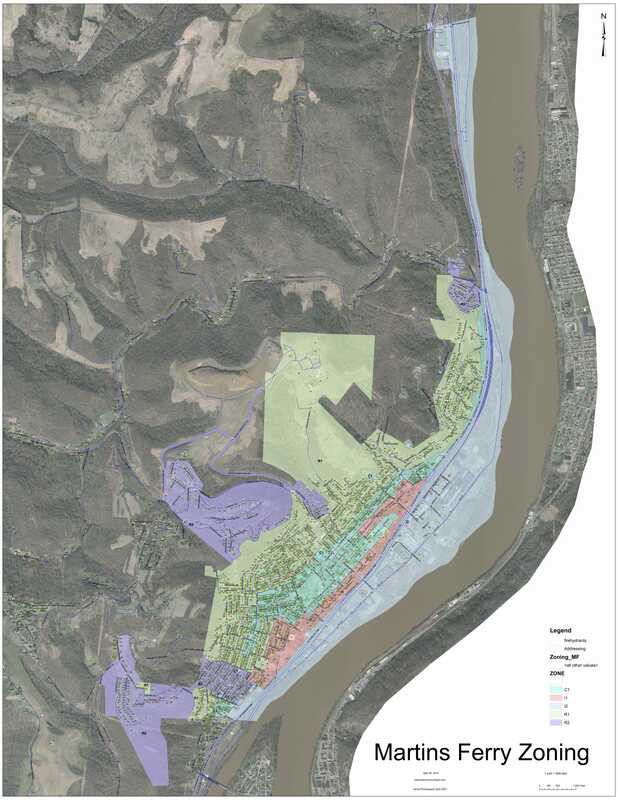 The city recently added a GIS service for Walnut Grove Cemetery. 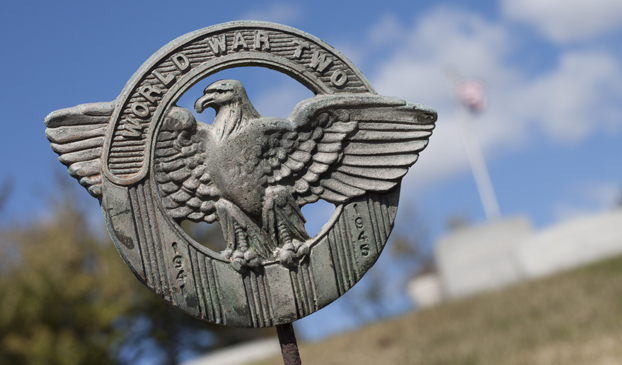 By using Google Earth satellite technology, those searching for more detailed information may now “virtually” tour the cemetery via their computer by clicking here (you will be directed to a separate web site). 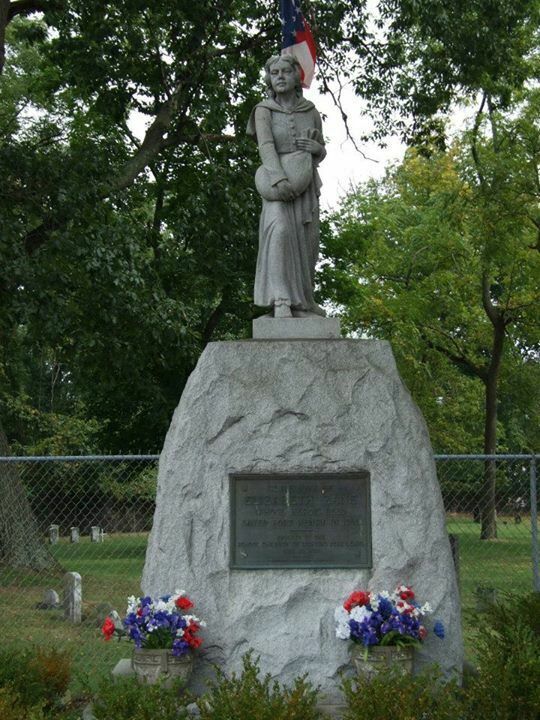 The newer cemetery in Martins Ferry dates back to pre-Civil War days. 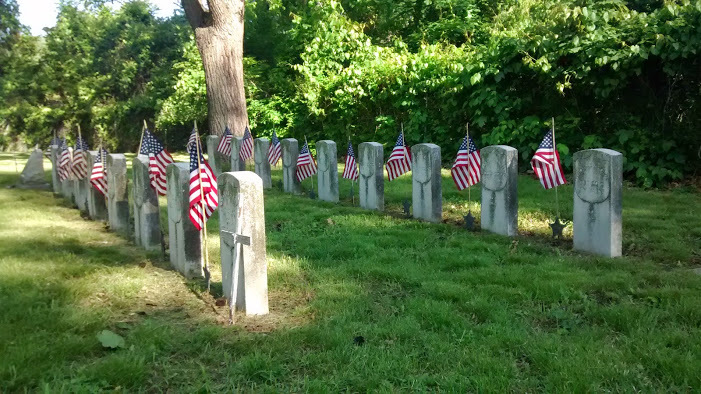 A historic gem in its own right, Riverview Cemetery is the final resting place of Union soldiers, city founders, and everyday citizens who called Martins Ferry home. 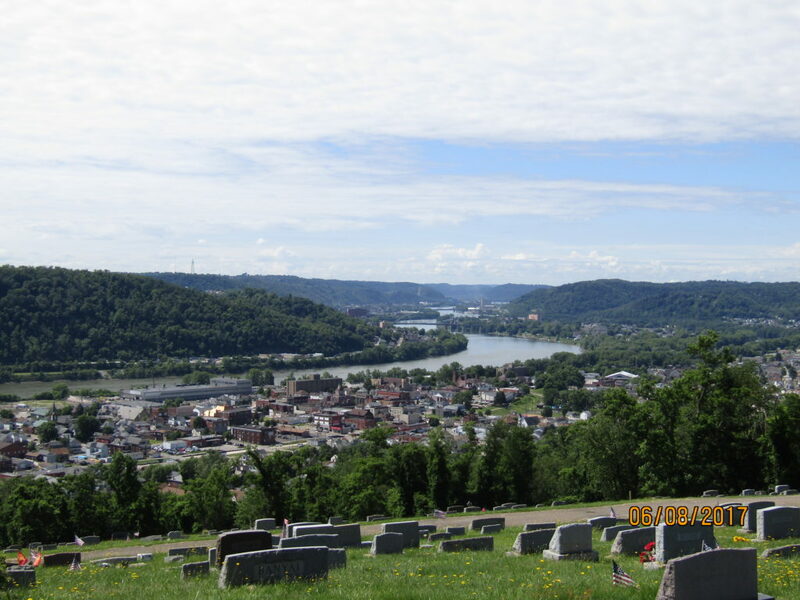 Located on North 8thStreet, the cemetery has nearly 50,000 interments and provides one of the most beautiful views of the Ohio Valley (which is featured on the home page). 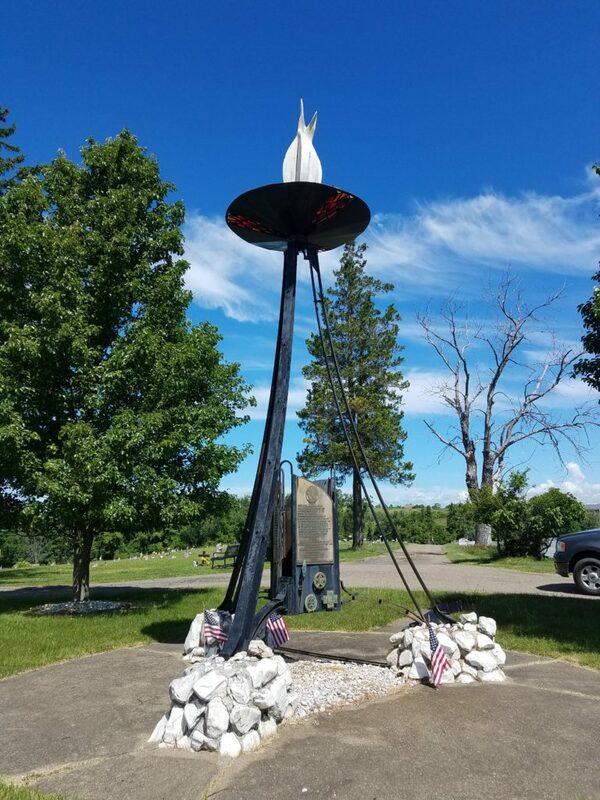 For information regarding either of these cemeteries, including lot availability and sales, please contact the Utility Office at 740-633-6151.